I can not say enough about this pasta, I was in the mood for something fresh yet decadent and this hit every spot I was looking for! I saw this curly pasta in the organic section of the grocery store and my daughter thought it looked so fun we had to try it! 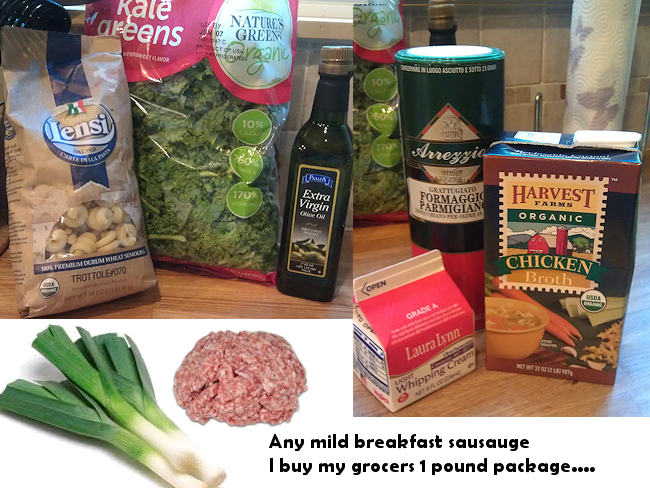 Savory breakfast sausage and vitamin rich kale, how can you go wrong?! Serves 4. 16 oz. 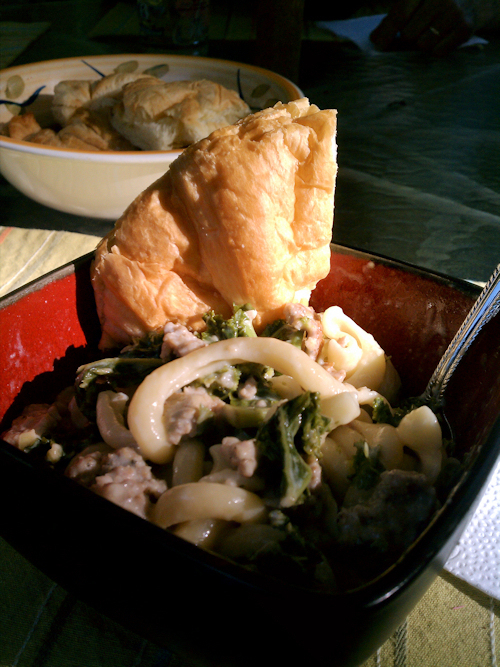 Pasta Lensi Trottole pasta or your favorite outrageous pasta be creative! 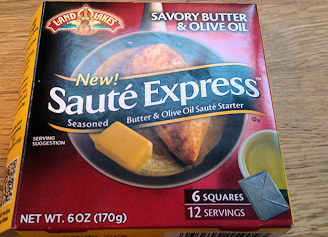 1 pat of butter and 1 tsp of salt and pepper OR you can use the new Saute Express savory butter 1 pat will do it! Dipping bread your going to want it! 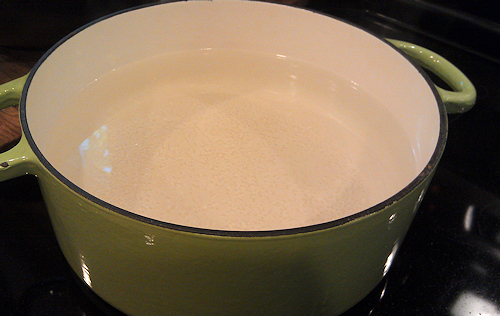 Fist thing is start your pasta water and boil off your pasta and set aside. Make sure you rinse your pasta when done this gets the extra starch off and it doesn’t get sticky while sitting. 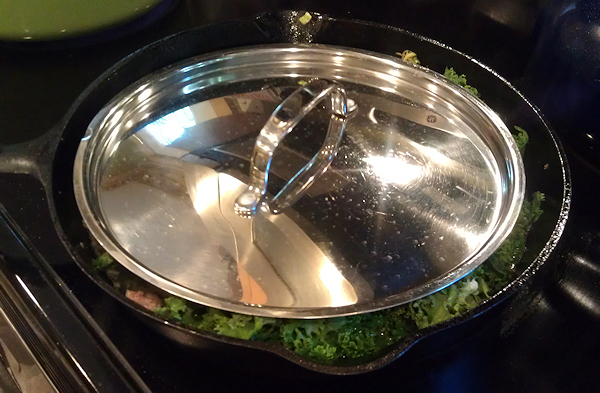 For the sauce you will need a large sauce pan, add your olive oil in the bottom of the pan coating and turn on medium to moderate high heat. 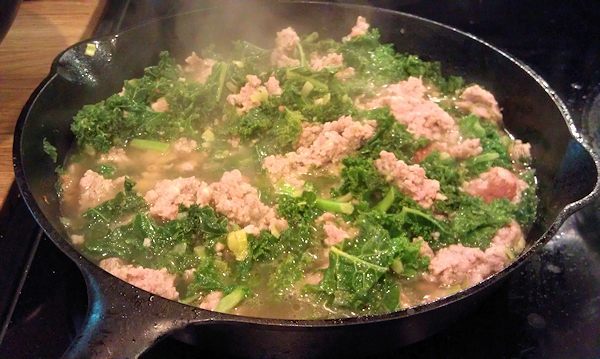 Add sausage and diced leeks in the sauce pan and saute. Aren’t those leeks beautiful they have such a unique taste that blends wonderfully with sausage. Stir until it is considerably done but not all the way, then add your stock and the white wine and let simmer until the sausage is the rest of the way done and it is simmering nicely, about 5-7minutes. This is the bottle of wine I used it’s a small sampler bottle and just perfect for recipes! 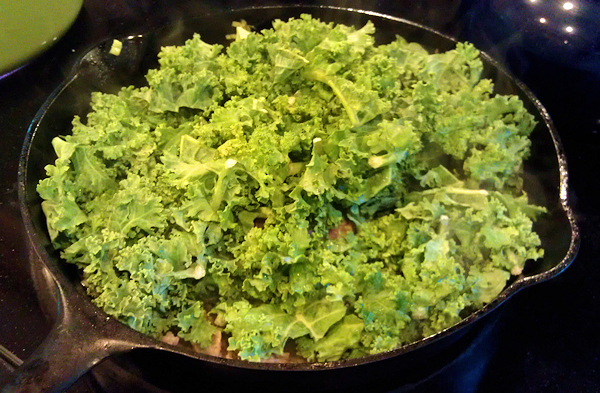 Then you can use the rest for well …whatever =)Time to add the kale, just lay right on top giving a quick stir then lay a lid on top to help it steam into the broth. I love this new butter, I know it’s lazy but I do love the flavor it gives right away. 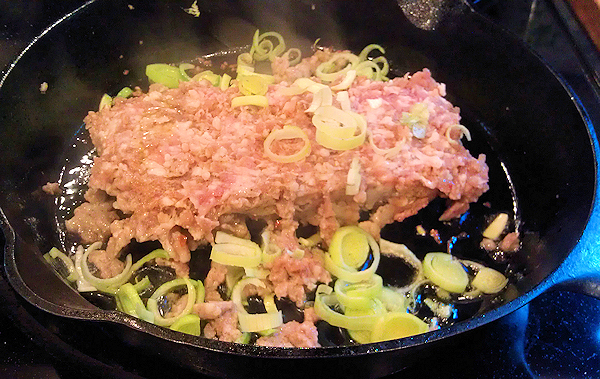 At this point add one pat or you can add one pat of butter and the salt and pepper. 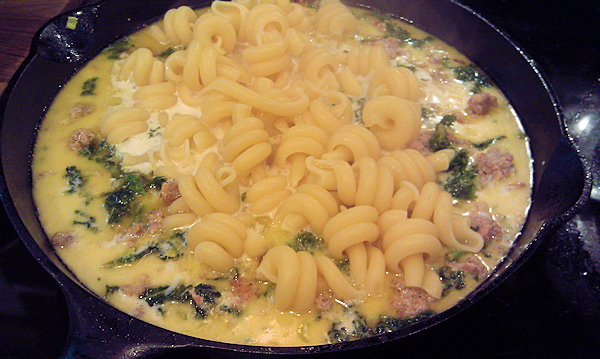 When the butter melts, you can now add the heavy cream and Parmesan cheese. 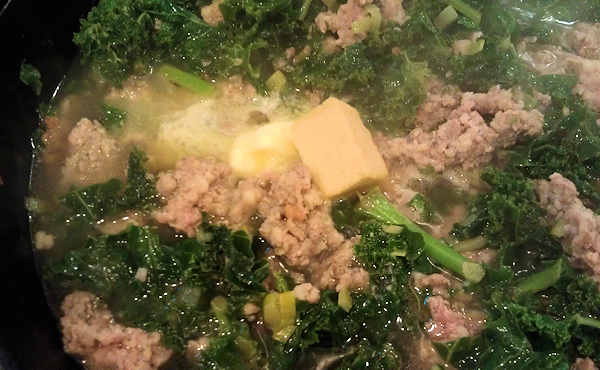 Stir in and simmer for another five minutes. 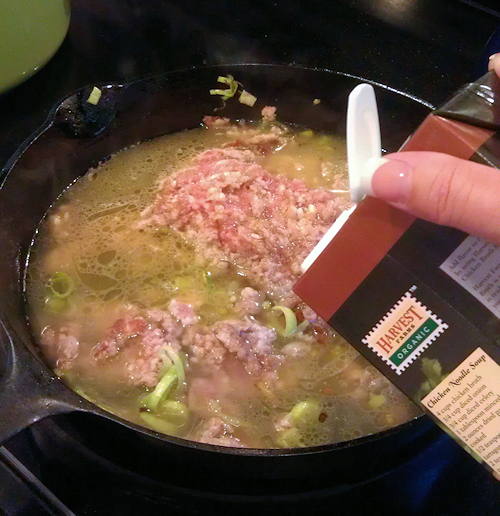 Now lets add the drained pasta into the sauce. 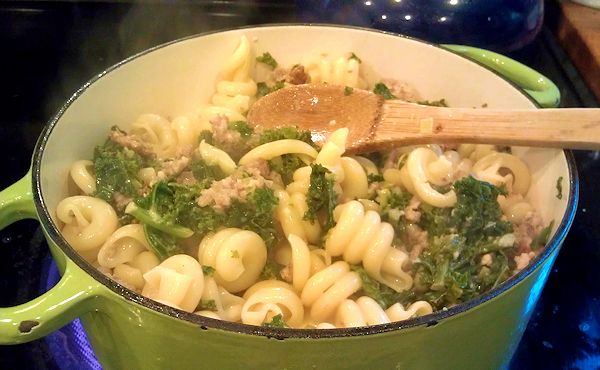 I added everything back into my pasta pot for easy handling. Just look at that color. Give everything a good stir make sure everything if covered and simmer on low for a few minutes. Serve and you are ready to eat!! We had a few croissants left over and they were perfect for dipping!! Low calorie? NO but so delicious. 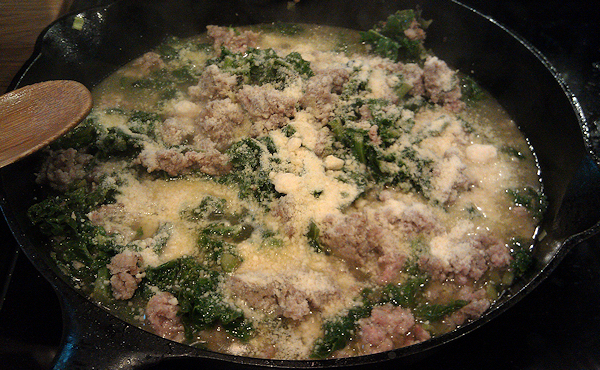 Sprinkle with the remainder of the Parmesan cheese or just dig in as is! I did! Hope you enjoy!